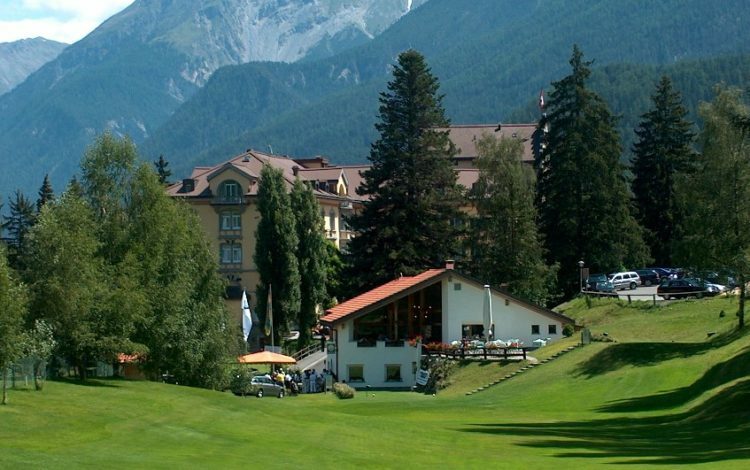 Lying in an alpine idyll 4,200 feet above sea level, the distinctive 9-hole Vulpera course, with its views of the Engadine Dolomites, is as well known as it is appreciated. 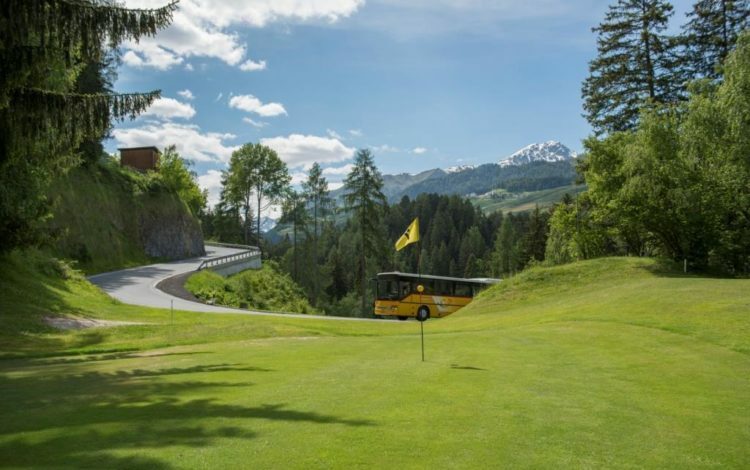 The majestic natural scenery, together with the Club’s fairways, ensure your time here will be long remembered. 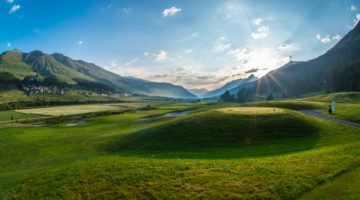 Numerous trees and fairways which are mostly narrow call for a considered, accurate approach. 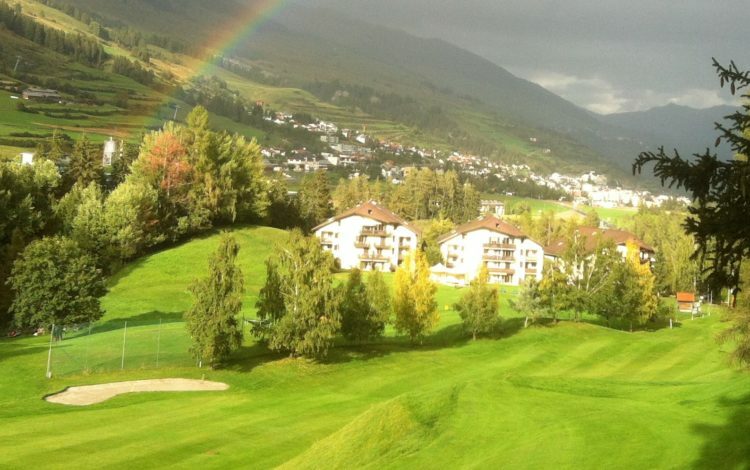 Additional challenges come in the form of diverse terrain and the wide variety of greens. 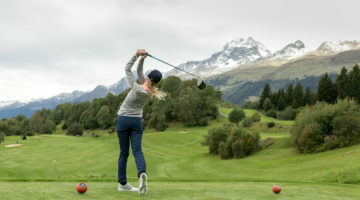 Show just how skilled you are with a memorable round of golf and take in the fresh mountain air – both here in Engadine. Driving range with a chipping green and a sand bunker. Practise green with sand bunker at Hole 9/18. Driving range with 14 tees off mats and two of them are sheltered. 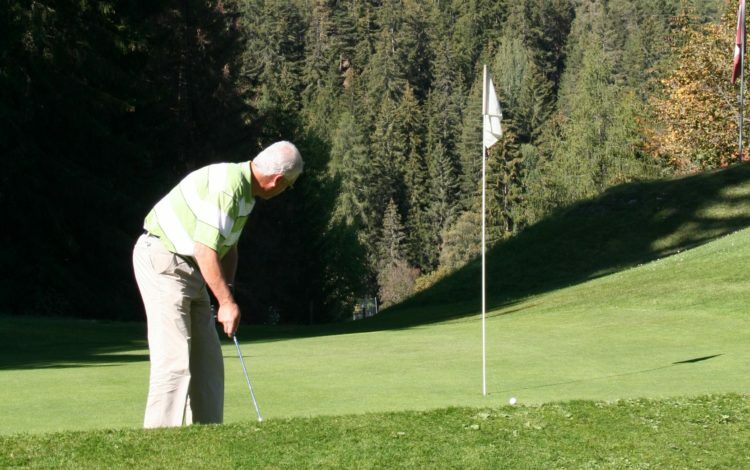 Players with a Course Permission of a recognized golf club and a current club card (ASG / ASGI / Migroscard) are welcome. Guests are also allowed to play on weekends.